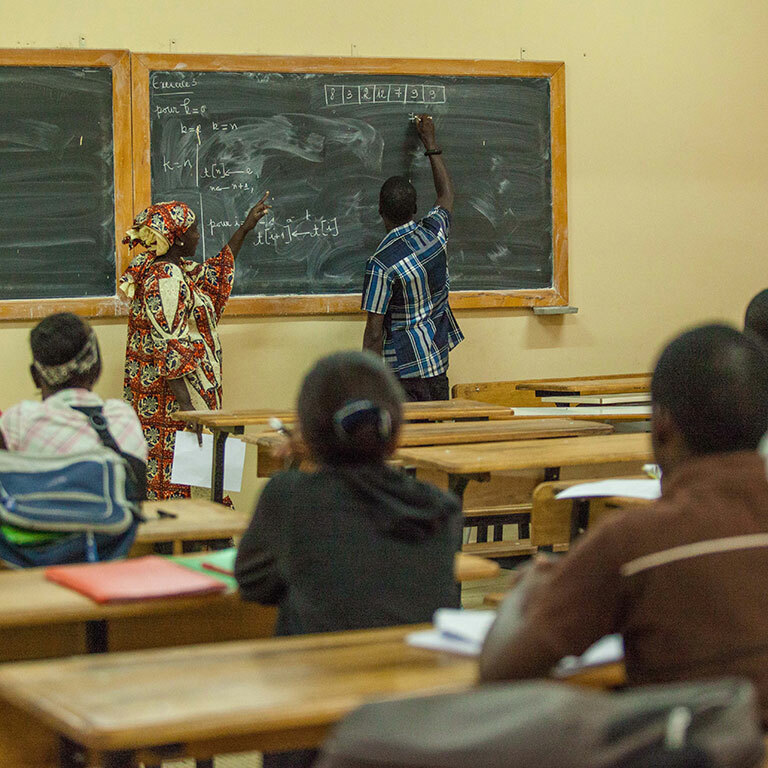 Through IDA, the World Bank supports projects in basic education, community-driven development, public resource management, and agricultural crop protection. Worldwide university partnerships help African Centers of Excellence students learn skills to boost the region’s development. This project aims to increase access to early childhood development and basic education, as well as improve the quality of teaching and learning.